Godenbloed crawled to the surface after the world ended on 21-12-2012. 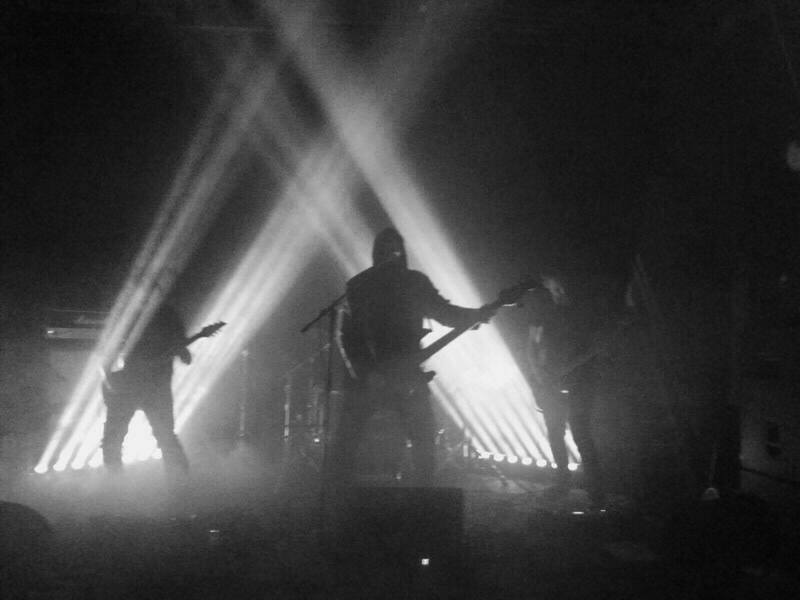 Cursing the leaden sky they vowed to defile the deafening silence by combining black metal and post metal together with sludge to forge an unholy cacophony of despair. 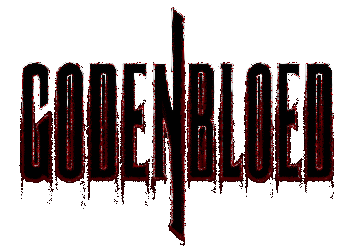 Godenbloed means "Blood of the gods" and is a reference to the countless legends of the power associated with the blood of gods.